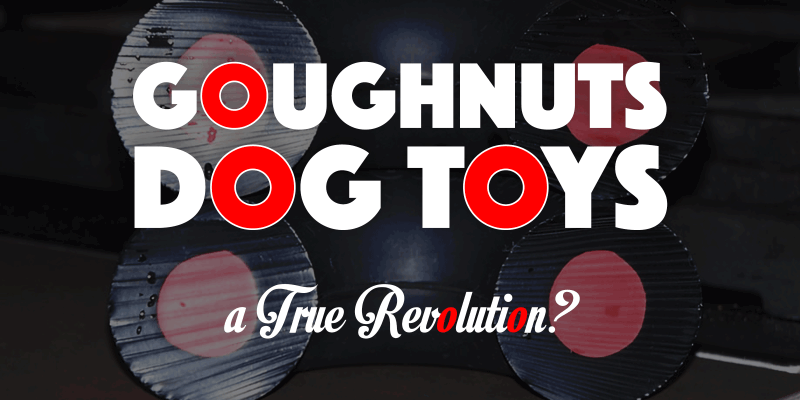 Goughnuts Dog Toys — A REALLY Indestructible Chew Toy? In a nutshell, GoughNuts chew toys have been created to bring an answer to most dog breeders and dog lovers’ safety concerns. How many times we see our dogs swallow the rubber or material coming off what are meant to be great toys? It does no good to our dogs and GoughNuts claims to be a game changer. But is it? Let’s be honest, we don’t expect any indestructible chew toy for dogs to actually be indestructible forever, but we want it to last for long weeks or months at least. 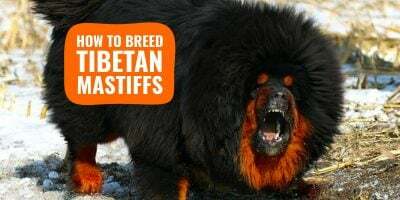 There is a massive difference between toys chewed and put in a thousand pieces within hours of gentle play, and little bits of rubber coming off after weeks of intense chewing. This simple system is referred to as “Chew Toy Safety Indicator” by Goughnuts and is being patented. It is a mechanism for us, dog owners, to clearly know when to take the GoughNuts toy away from our dog. On top of that, if your dog exposes the red part, send the damaged toy back to Goughnuts and they will send you a new one in return — it is part of their Virtually Indestructible Chew Toy Guarantee! Here is a GoughNuts toy sliced so you can see the two layers clearly. 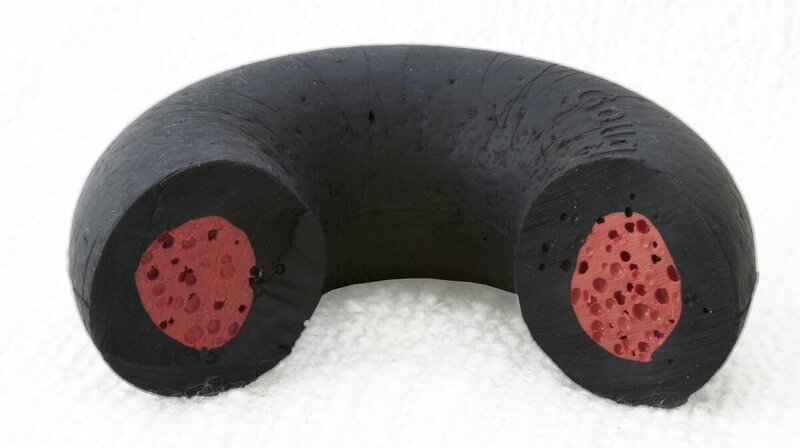 However, this great two-layered system and guarantee are wonderful but only when it is too late… So what makes goughnuts chew toys good enough so we hopefully never see that red inner layer? This is not your average rubbery dog toy imported from China, rebranded and sold as indestructible. No no, these are actually made in California. 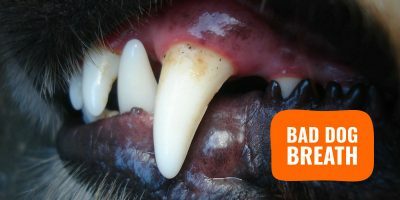 GoughNuts LLC has a team of mechanical and polymer engineers present to study and understand how dogs bite their toys and the mechanisms behind their powerful jaws. If your pet can chew through the toy to expose the Red, GoughNuts will replace your toy. 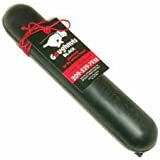 These engineers have over 20 years of experience in the rubber technological field and they have focused all these efforts, knowledge and technical advances on a dog that is now commonly accepted as one of the resistant and durable dog chew toy. If your pooch is one of the few dogs that were able to destroy their GoughNuts, you may be asked to optin so your dog can be tracked. Don’t worry, it’s just so their team can continuously improve their product line. 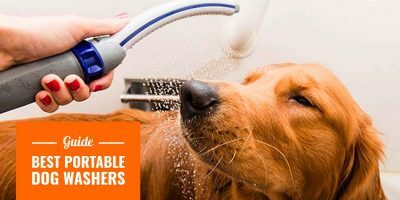 On top of the durability, Goughnuts has thrown a few extra goodies in the jar; their chew toys are nearly indestructible, floatable, cleanable, rollable, chewable, and recyclable for the eco-friendly pet owners here. Isn’t that awesome, really? 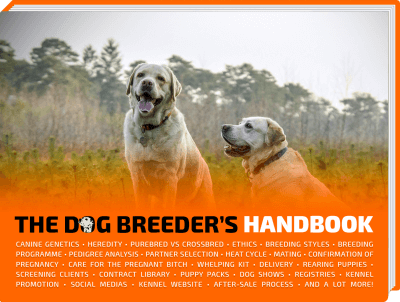 First, you’ve got to know what range are you after and that will depend on your dog’s jaw and strength. 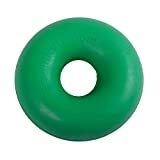 If ordinary toys last few weeks then go for the green goughnuts, otherwise go for the black ones. Monster dogs may go for the Black Maxx doughnut, the strongest of all but also the hardest so not suitable for smaller dogs. The company has started with their flagship doughnut-shaped chew toys for dogs but they quickly expanded to include various other shapes that dogs love. Products that are two-toned on the outside are for play and interaction, not power chewing, and do not have a red layer inside. Their ball as an example have a groove system designed to help with potential airway blockage issues. These groves take away some of the durability thus the product is indicated with markings on the outside. 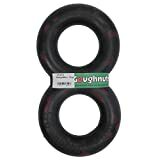 The doughnut — the original goughnut chew toy and still the bestselling one! Most people will go for the regular doughnut and I mean, it makes sense. 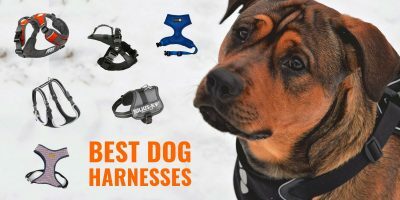 Dogs love the shape overall and it is also a chew toy that allows for tugging and rolling, kind of perfect in most circumstances. If your dog (and you secretly too) is completely addicted to tug of war, then the GoughNuts Tug Toy is the perfect toy for you, it is designed to be pulled from both sides. Those you have pets that love to play fetch will enjoy the AMAZING stick. Sure, it’s a stick so nothing amazing as is but because it is virtually indestructible, you can now leave it with your dog(s) and not worry about it. Most sticks used to end up wrecked if I let them play with them for too long. They’ve added balls to their other shapes and they are hard! 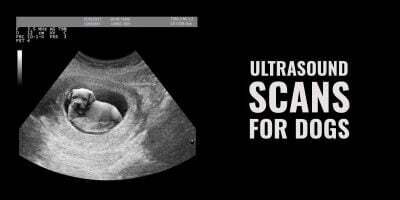 Good luck for your dog to squeeze it, it is painfully hard which I guess is a sign of durability and quality. Bully breeds will love these, perhaps the Chihuahuas a little less. Overall, it is a very good product and the price is neither cheap nor pricey, it is just right. I spent so much by buying random toys weekly for my dog and to date, all have been damaged within hours or days of play.